This masterpiece of fine jewelry craftsmanship helms from one of the most inspiring jewelry design house’s in production today: SeidenGang. 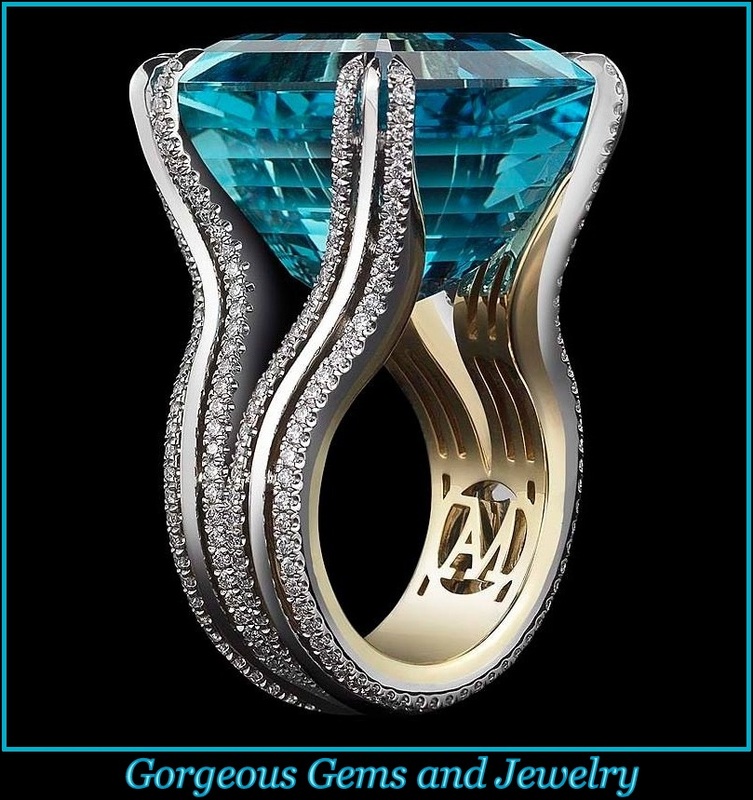 The company is ran by jewelry artists’ Carol Seiden and Carolyn Gang who share a passion for old world art and craftsmanship specifically from the Greek and Roman eras. This bracelet is part of SiedenGang’s Odyssey collection which embodies certain characteristics of these eras in particular aging stone which has cracked and fissured over time to reveal its beautiful age. 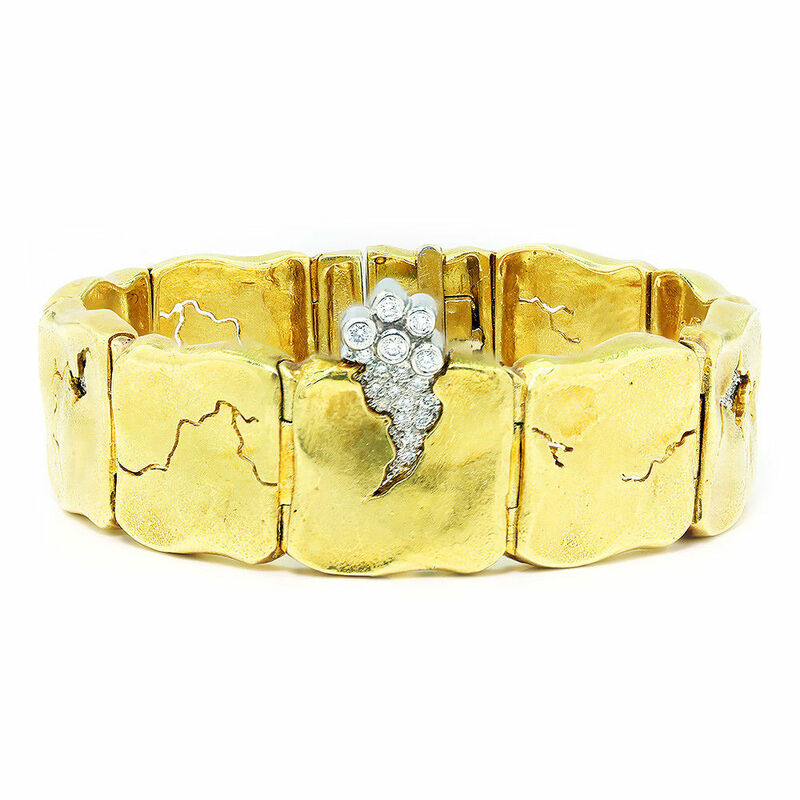 The beautiful age its revealing is revealed in this bracelet in the form of diamonds. There are 30 diamonds encrusted in platinum in this piece weighing .39 carats. The bracelet weighs 73.2 grams and measures 7″ in length and 3/4″ in width. It has a hidden box clasp with a fold over safety catch to make this piece look seamless on your wrist. It is in Like New condition.